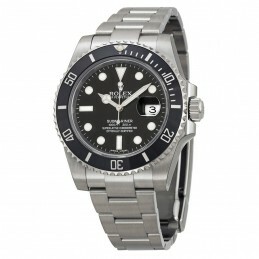 Wrist watch is not just a time telling instrument it reveals much about the attitude, style and behaviour of the wearer. 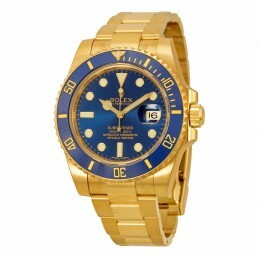 When it comes to men fashion men clothing, men shoes, men perfumes and watch are the men’s wardrobe must haves. In previous posts I wrote about latest men shalwar suits 2017, top men kurta trends 2017 and most popular men perfume brands available in Pakistan. Therefore in this post I decided to write about best & most popular watch brands in Pakistan with price. In this article you can get a complete guideline about best original wrist watches for men in Pakistan and from where you can buy these original watches. From ancient times watches were used to see time but with the passage of time wrist watches became a symbol of pride and luxury for men. 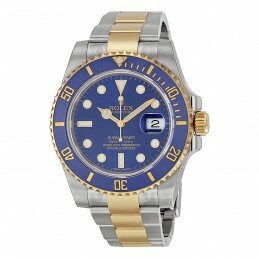 Most famous men watch brands include Rolex and Rado watches for gents give distinct name to the watches. Market is full of thousands of watch brands but only few watch brands are famous for their luxurious quality and design in the world. It is strange but true that selecting a watch that go well your personality, style and budget is not less than a difficult task, in this post you can get ideas about top men wrist watch companies in Pakistan. 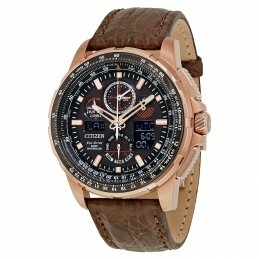 Here in this post I will list top famous men watch brands 2017 available in Pakistan with price, to help you select the most appropriate wrist watch in terms of style, design, budget and elegance.Investing in watch needs careful consideration about design, budget and technology used for watch making, this article can provide you guidelines about best available timepiece available in the market. 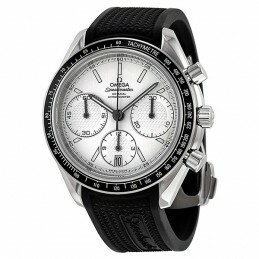 Omega a renowned name for Swiss watches for more than a century in the world. 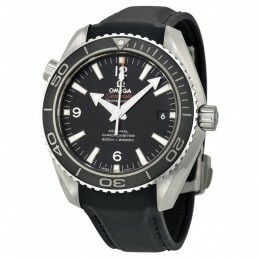 Omega watches are famous for their precision and elegance around the world. 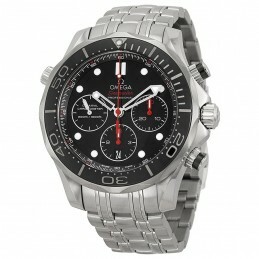 Omega timepieces are expertly designed and nicely finished for delivering the best quality to its varied customers. 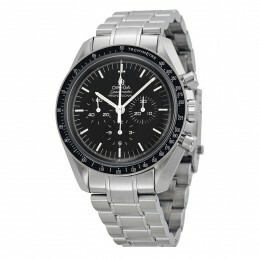 Omega wrist watches share a distinguishes history as these watches are worn by leaders and innovators. 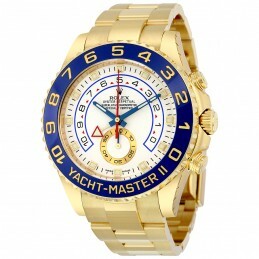 Rolex is the leading brand name for timepieces in the world, with exceptionally world class quality of wrist watch collection for people who want to show status or display luxury. In 1910 Rolex received chronometric precision Swiss certificate and now Rolex is considered as symbol of luxury. 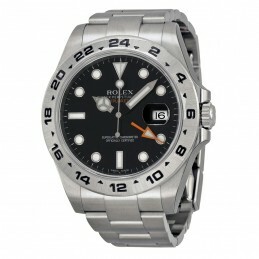 Oyster watch collection by Rolex is the world’s best waterproof and dust proof watch. 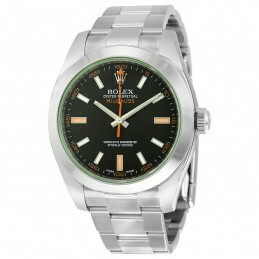 Here you can explore original Rolex watches with price. 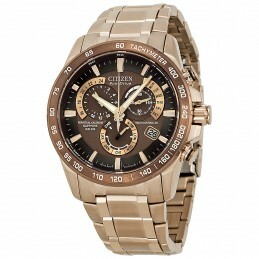 Citizen watch company was established seventy five years ago and now recognized as the best watch brand with cutting edge Eco-friendly technology that allow watch to recharge even in artificial light. 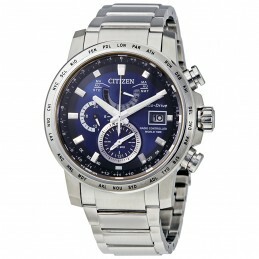 Here you can see Eco-drive watches by citizen. 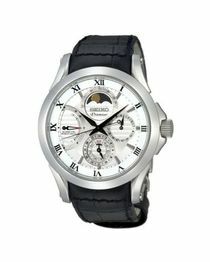 Seiko is more than a century old Japanese timepiece brand. Seiko is famous for its world’s first GPS solar watch. Seiko company is producing five watch collections including Propex, Presage, Premier, Astron and Classic Grand Seiko all these collections are symbol of perfect Japanese watchmaking in the world. 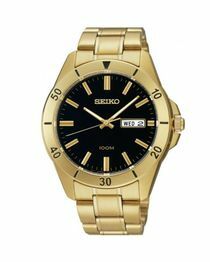 Here you can explore best Seiko watches from their different collections. Above you have explored most popular and best men watch brands available in Pakistan that include Omega, Rolex, Citizen and Seiko watches for men, these brands are known for their luxurious and precise watchmaking around the world. As we all know that their are thousands of watch companies offering quality watches decision to invest in a wrist watch is such difficult task that needs consideration. 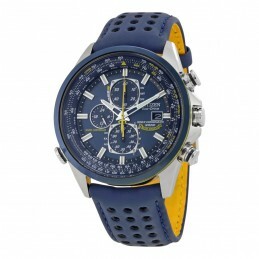 I will keep adding more about best watches that you can buy in Pakistan.